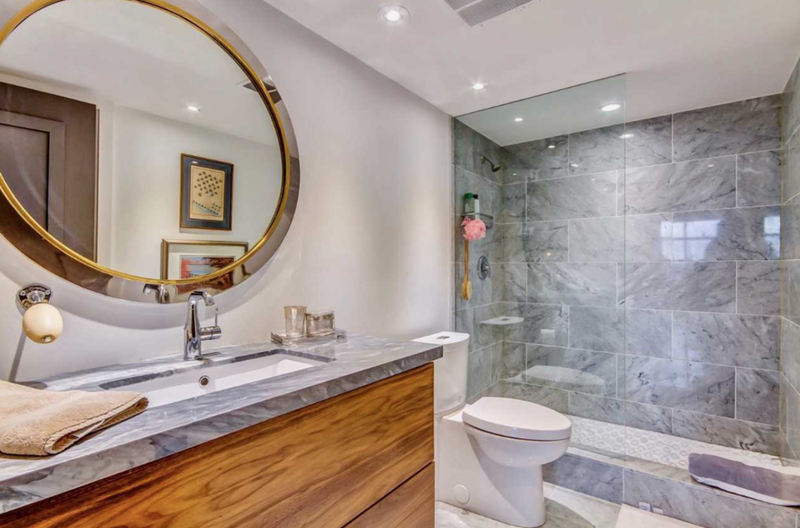 This is a 2 bedroom, 2 bathroom condo with 2 parking spots at 900 Yonge Street in Yorkville in Toronto. 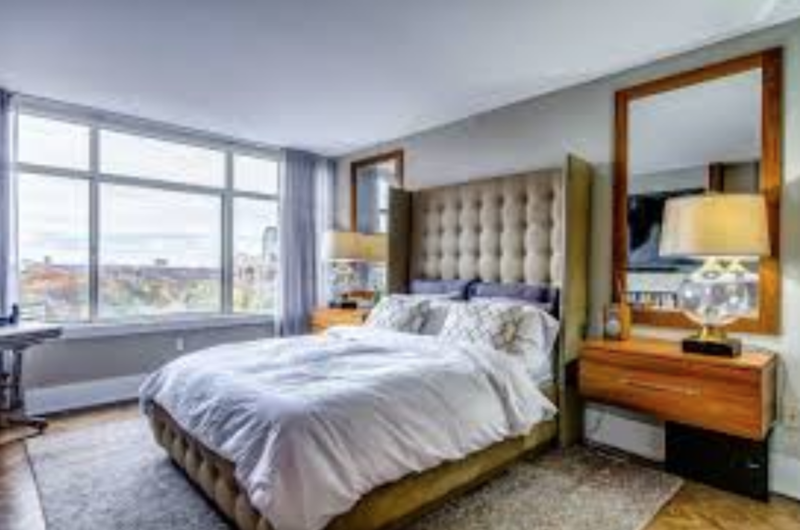 But if you are okay with your lobby looking like it is lost in time but love this condo which is done really well, then this place would be a great option. 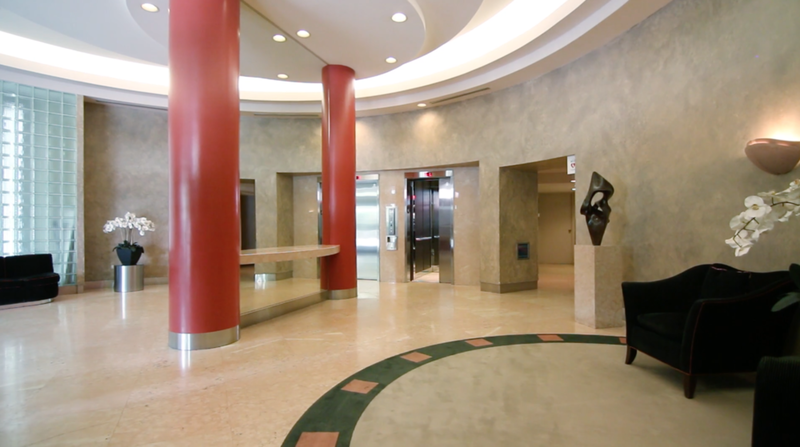 900 Yonge St Unit 1103 from ICONICA on Vimeo. So, no changes except for the furniture (though they kept that weird couch in the second bedroom). 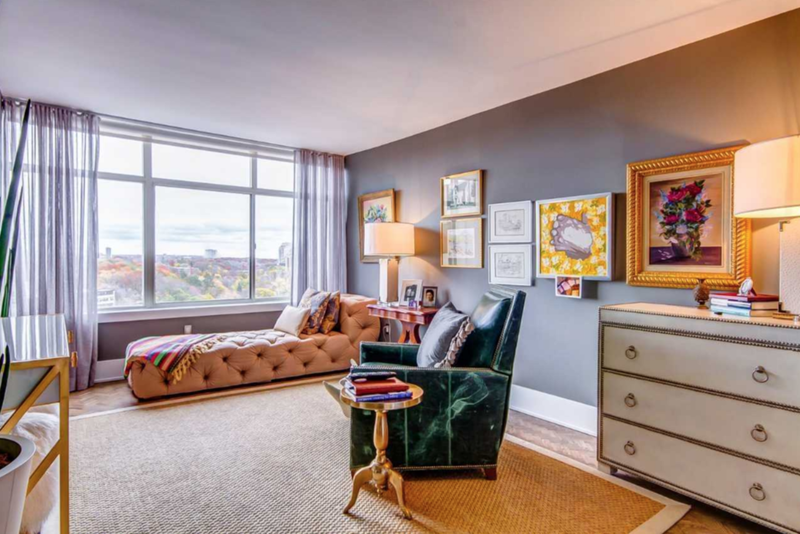 It was initially listed at $839,000 but eventually sold for $749,000. Two years later, it was on the market for $1,549,000.